The Solution To Dry Mixed Hair You’ve Been Searching For! Dry mixed hair is a frequent challenge moms with mixed kids are faced with. 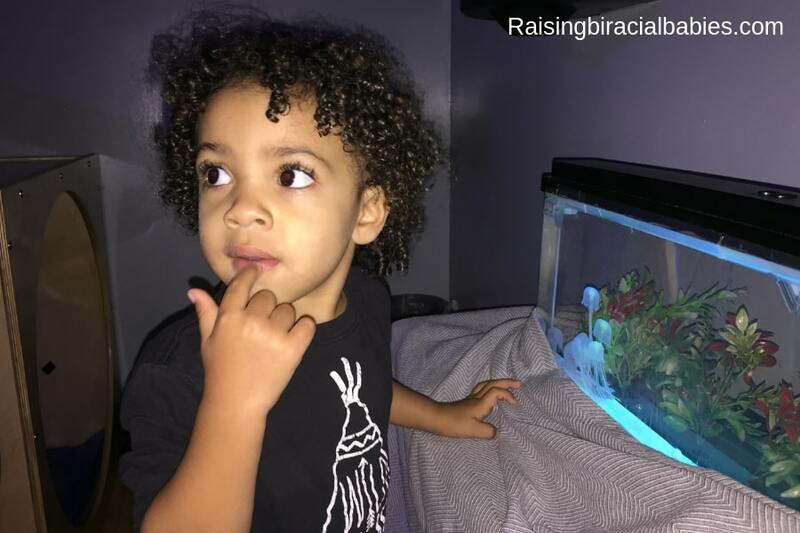 Biracial hair is prone to becoming dry and in order to prevent your child’s hair from drying out, you have to actively do work to keep it moisturized. Everyone’s scalp makes oil that makes its way down the hair as a … [Read more...] about The Solution To Dry Mixed Hair You’ve Been Searching For!